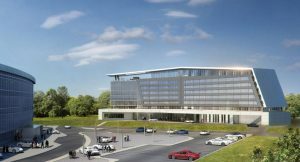 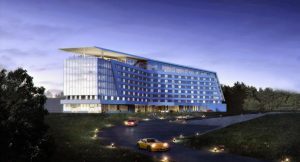 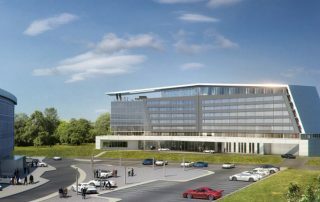 Porsche Cars North America located its headquarters and Porsche Experience Center at One Porsche Drive, a 26.4-acre site in the “Aerotropolis Atlanta” development. 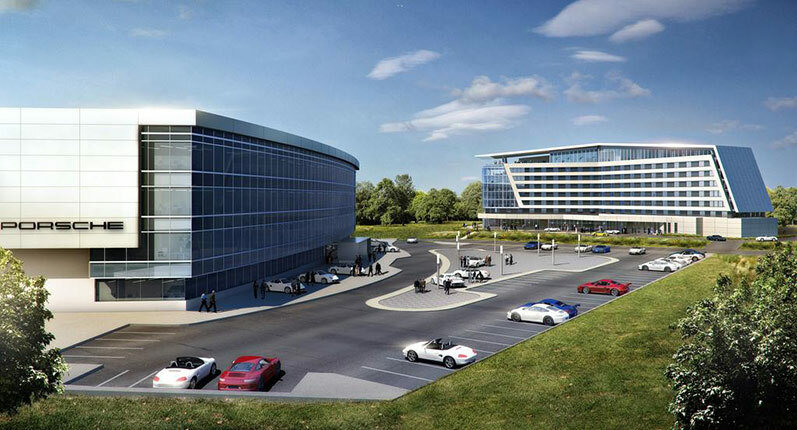 It is home to 400 employees, a Technical Service and Training Center, and industry-first Customer Experience Center with a test track and road course. 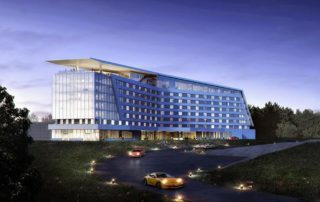 Immediately adjacent to One Porsche Drive is the Kimpton Overland Hotel.